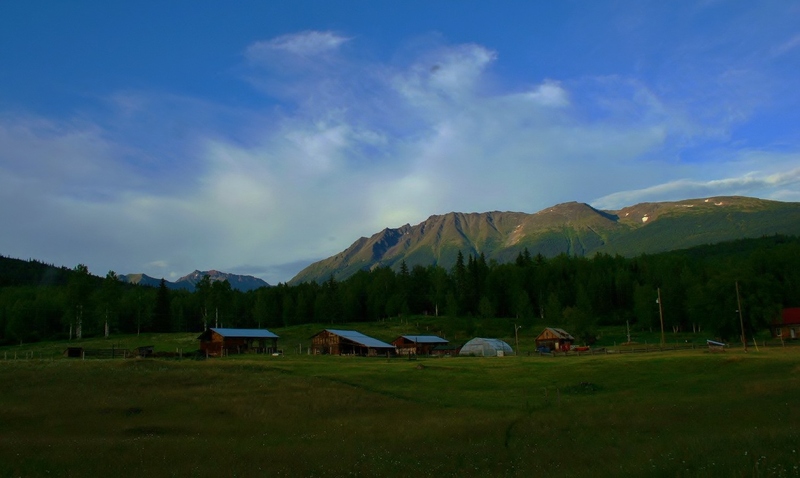 WoodGrain Farm lies in the lee of the Coast Mountains, between the Skeena and Kispiox Rivers in northwest BC. 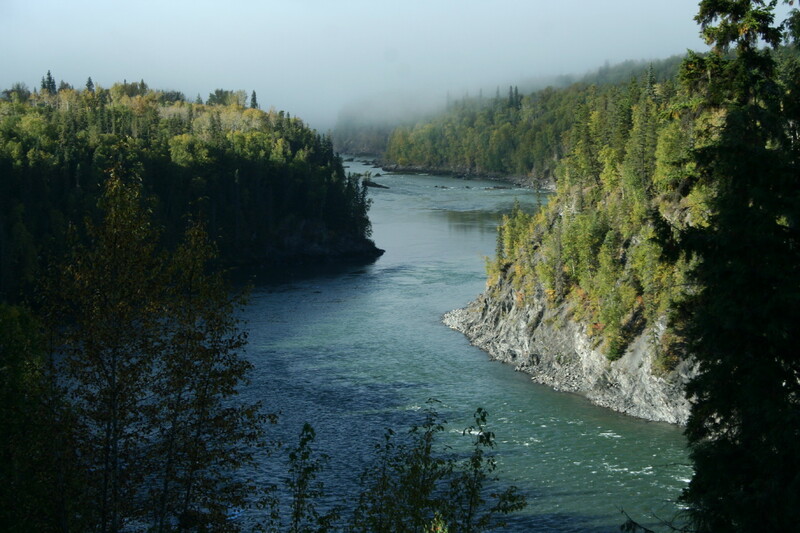 This land we steward is within the unceded traditional territories of the Gitxsan Nation. WoodGrain Farm is 25 km north of the Hazeltons and the Yellowhead Highway, follow Kispiox Valley Road through Anspayaxw (Kispiox) Village then 5km to Swan Road.